Great Wave Zen Sangha is pleased to invite you to its 2018 Gate of Sweet Nectar Sesshin. This retreat will be held from Friday, August 3, at 6:30 PM, to Thursday, August 9, at approximately 9:30 AM. 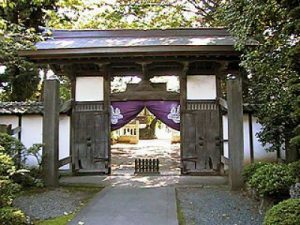 This retreat will offer you an opportunity to deepen your practice of zazen; hear talks by, and … Continue reading "August 2018 Gate of Sweet Nectar Sesshin"